I ran across this priceless sparkler photo from a photographer in CA. Lori Anderson Photographers, based out of Orange County, took this fabulous photo. 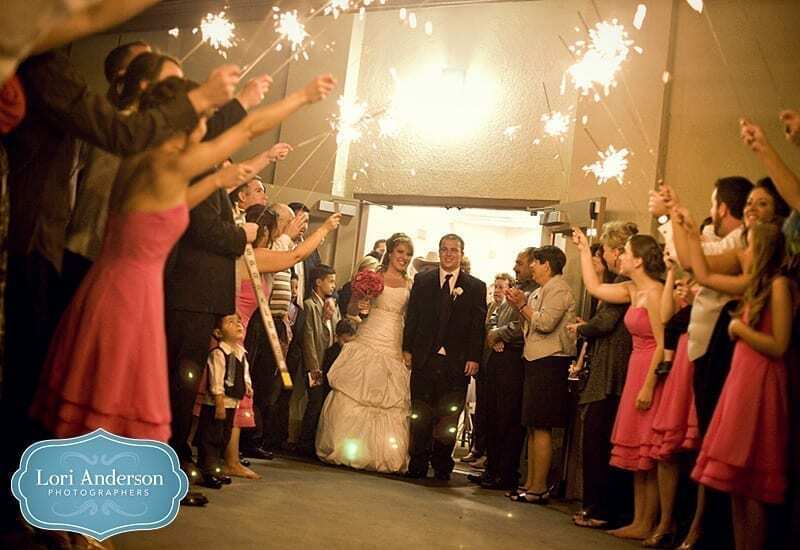 The guests are using #36 Inch Gold Wedding Sparklers which are great for a send off! They have a burn time of 4 minutes and allow the bride and groom ample time to make it all the way to the end of the tunnel with the sparklers still lit. The guests are making a great, safe tunnel with the sparklers held out and high above their head. Giving the bride and groom enough room to go through the tunnel is very important. Brides don’t want to be hunched over running through the sparkler tunnel. You can see how beautiful these tunnels can be when done properly! What I love so much about this picture is the look on the little boy’s face staring up at the sparklers above him. PRICELESS!! After seeing his face, it made me wonder just what the view is from that vantage point – looking up at the beautiful sparks above, appearing so close that you can reach out and almost touch them. 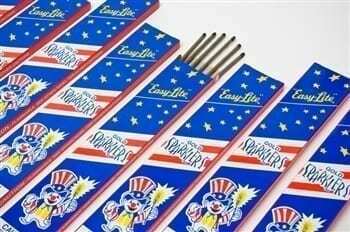 Sparklers are just fun for all ages and they always bring smiles! 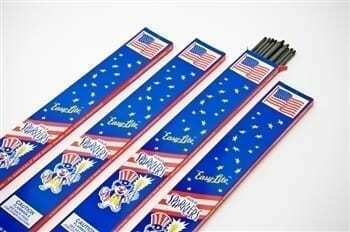 It is very important to have a metal / tin bucket to put the burnt sparklers in when finished. Your wedding venue will thank you for not seeing sparklers sticks laying all around! If you are a bride in Orange County and need a photographer who has a fun, friendly, relaxed style – be sure to contact Lori Anderson Photographers or visit their website at www.loriandersonphoto.com. 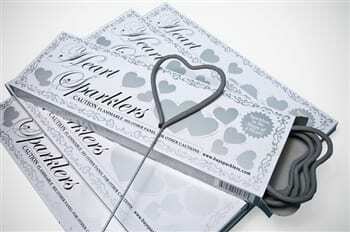 Not sure what size sparkler or how many you will need for your wedding? Call Nicole at 888-990-8939 and she will be happy to help! We know sparklers and have been lucky to have been a part of thousands of wedding since 2003!